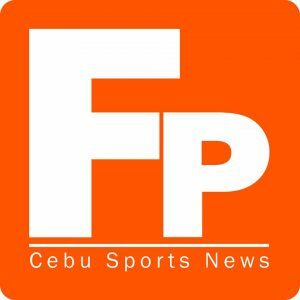 The country’s most powerful broadbandPLDT HOME Fibr is set to bring in the world’s top tennis players for season two of the International Premier Tennis League (IPTL) once again. Headlining this year’s crop of tennis superstars for the newly-branded Philippine Mavericks team is none other than the current number one Women’s Tennis Association (WTA) pro, Serena Williams. Known as ‘Meka’ and ‘Momma Smash’, Williams has won the most major singles, doubles, and mixed doubles titles combined for active players, male or female.Her assault on the four major tennis competitions, also known as the Grand Slam—the Australian Open, the French Open, Wimbledon and the US Open, played in that order—has elevated Williams to such lofty status that winning four of those tournaments in a row is now referred to as a “Serena Slam”. She has achieved this twice in her career: once between 2002 and 2003, and recently with her win at the 2014 US Open and through the first three Grand Slams of 2015.Williams holds a total of 34 Grand Slam titles, putting her seventh on the record books. Only the fourth player in WTA history to reach 250 weeks as the world’s top seed, Williams recently surpassed Chris Evert, who was ranked number one by a total of 260 weeks, by an additional week. 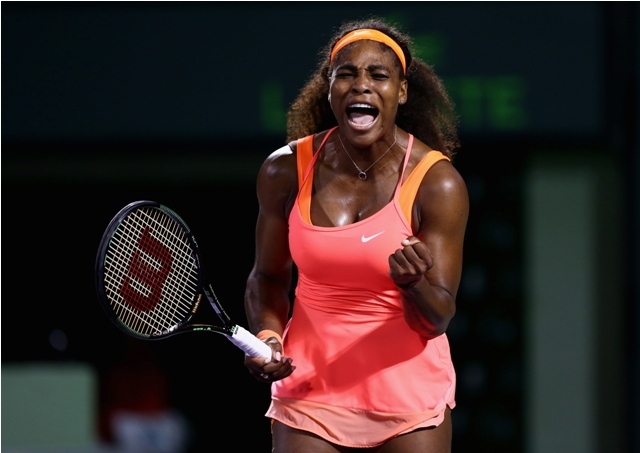 The only players ahead of Williams are the retired greats Martina Navratilova (332 weeks) and Steffi Graf (377 weeks). Since Williams still actively competes and shows no signs of slowing down, it is likely that she will soon hold the all-time record. A powerful server, Williams was once clocked at a peak serve of 128.6 mph (207.0 km/h), the third fastest in history, putting her behind her sister Venus (at 129 mph) and Sabine Lisicki (131 mph). Accompanying Williams on the Philippine squad are Mixed Doubles Grand Slam titleholder Richard Gasquet, Wimbledon Championships WTA titleholder Lisicki, 2013 Australian Open Mixed Doubles titleholder Jarmila Gajdosova, the youngest Association of Tennis Professionals (ATP) top 100 Borna Coric, ATP World Tour Doubles titleholder and Pinoy pride Treat Huey, and World No. 8 in men’s singles and Mavericks Team captain Mark Philippoussis. The IPTL format will be similar to 2014, where world-class tennis pros will be grouped to represent teams from India, the United Arab Emirates, Singapore and Japan as an added fifth team in 2015. As a treat to customers, all PLDT HOME Fibr subscribers are entitled to a 20 percent discount for their tickets to the IPTL Philippine leg. They also get a chance to win VIP tickets complete with a red carpet treatment—two-way rides via the luxury car service Uber Black so that they can arrive at MOA Arena and go home in style. PLDT HOME Fibr delivers powerful Internet of up to 1 Gbps, allowing high-speed browsing of multiple websites and the country’s first symmetrical speed service. Recently, it launched the new PLDT HOMEFibr Plan 2899 which offers 50 Mbps. Customers who apply before January 31, 2016 will have their speed boosted to 100 Mbps for the first six months of their subscription. For more information on the country’s most powerful broadband, visit pldthome.com/fibr.